How much is Wade Robson Worth? Wade Robson net worth and salary: Wade Robson is an Australian dancer, choreographer, director, and composer who has a net worth of $1 million. 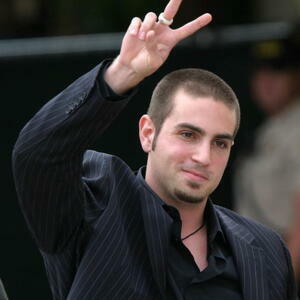 Wade Robson was born in Brisbane, Australia and began dancing when he was in kindergarten. As a child he performed with a group of dancers from Johnny Young's Talent School. Wade's specialty was imitating Michael Jackson. When he was five years old he won a Michael Jackson dancing competition which ultimately led to Wade attending a concert and meeting the pop superstar. Wade and Michael stayed in touch. 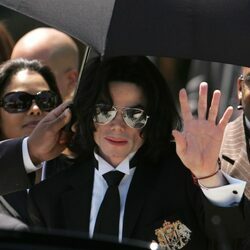 Wade and his family visited Michael in the United States on a number of occasions. On one of the visits Wade was left alone with Michael at Neverland Ranch for a week while his family traveled to the Grand Canyon. Decades later, Wade would eventually allege that during this trip Michael sexually abused him for the first time when he was just seven years old. The abuse would allegedly go on for many years, especially after Wade and his mother moved full-time to the United States. The alleged abuse reportedly stopped as Wade began to enter puberty. Wade began teaching dance classes in Hollywood when he was just 11 years old. He began choreographing professionally when he was 14. He choreographed and directed music videos and tours for Britney Spears and N'Sync throughout the 90s and early 2000s. As an adult, he has continued to choreograph and perform. He created the hip-hop competition series, "The Wade Robson Project" for MTV. He has also choreographed tours for "American Idol", and has been a featured choreographer on "So You Think You Can Dance" and "Dancing with the Stars" for multiple seasons.